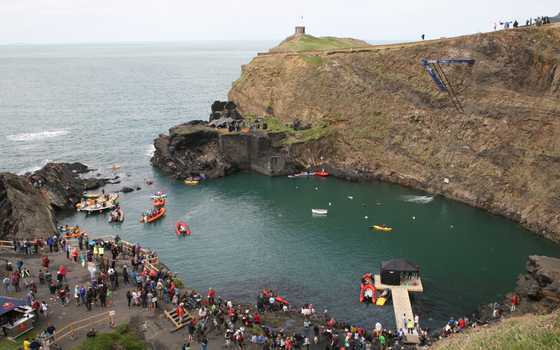 There are so many places to visit in and around St Davids... from the Blue Lagoon at Abereiddy to the historic harbour at Porthgain. 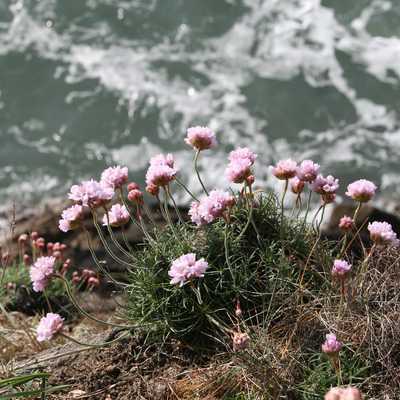 And from the Norman Cathedral in the centre of St Davids to the beautiful beaches at Whitesand Bay and Caerfai Bay... and boat trips to the islands. 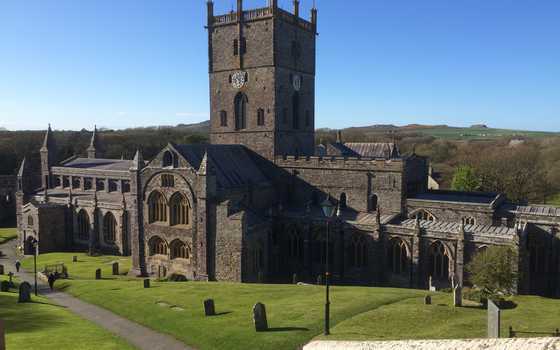 St Davids Cathedral, the magnificent 12th Century Norman Monastery, is just minutes walk from our cottages and has regular services, concerts and plays... with a wonderful music festival in the May half-term week. 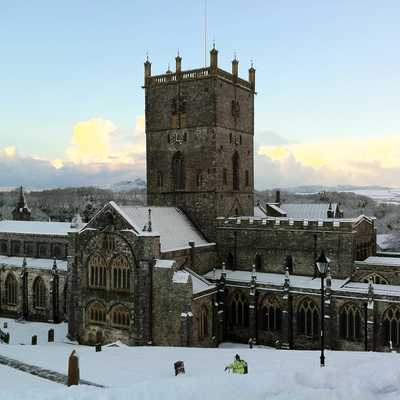 The unique atmosphere of the Cathedral is an important part of what draws people back to St Davids year after year. 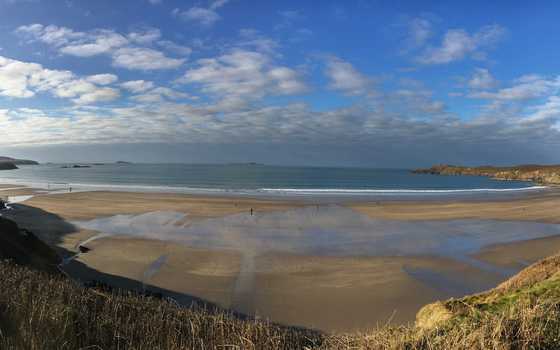 A panoramic view of Whitesand Bay... good for picnics, walking the long stretches of golden sands, surfing, sunsets and photography. 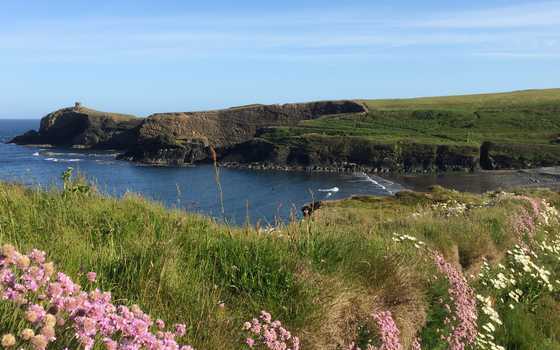 There are also wonderful beaches at Newgale, Caerfai Bay and Abereiddy... close to the famous Blue Lagoon. 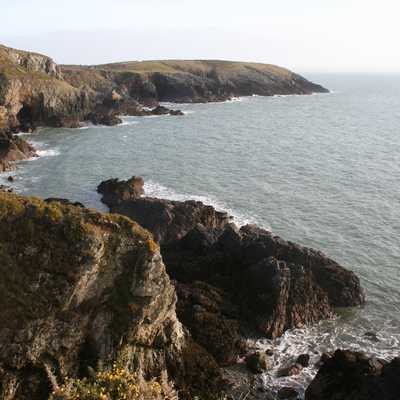 Many of our visitors come to St Davids to walk the amazing coastal path and often use the local Puffin Buses. 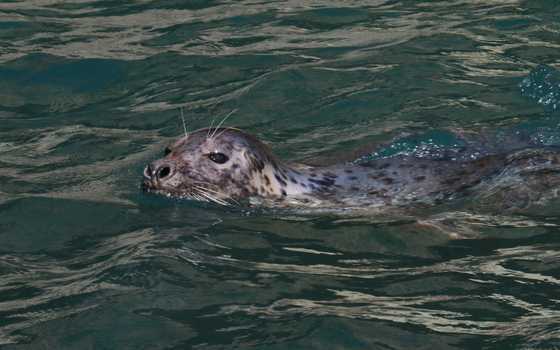 There are regular boat trips to Ramsey Island, Grassholm and Skomer. 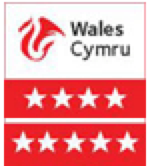 These can be arranged in St Davids or St Martin's Haven. 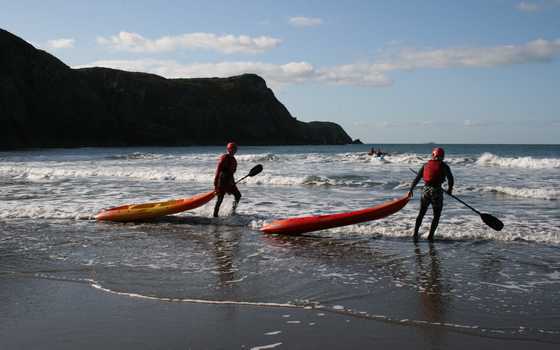 Coasteering and Kayaking are provided by TYF, who specialise in a adventure activities... based right in the middle of St Davids. 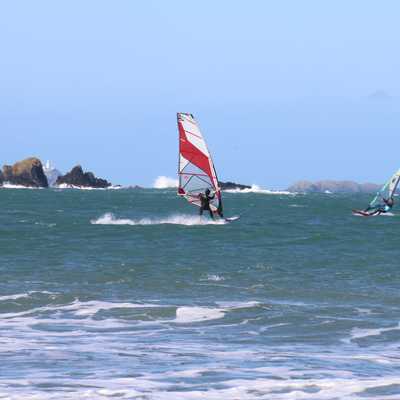 Surfing is available at many local beaches, including Whitesand Bay and Newgale. 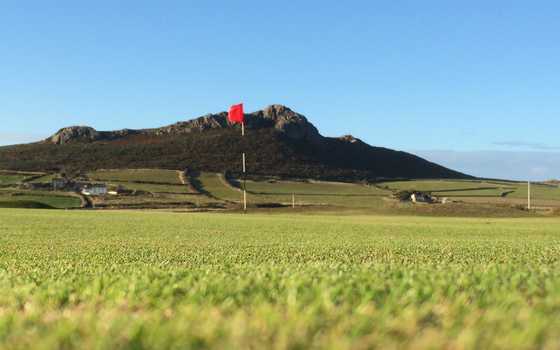 St Davids has a really spectacular nine hole golf course, on the road to Whitesand Bay, with amazing views over the beach, especially on the 4th and 5th tees. 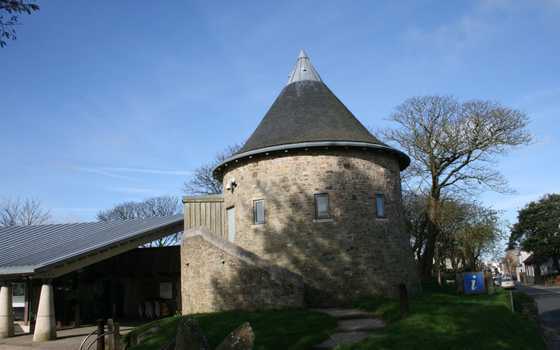 St Davids Tourist Information Centre was opened in 2008 and has a gallery, information centre and cafe... and displays a variety of treasures from the Museum of Wales... really worth a visit!